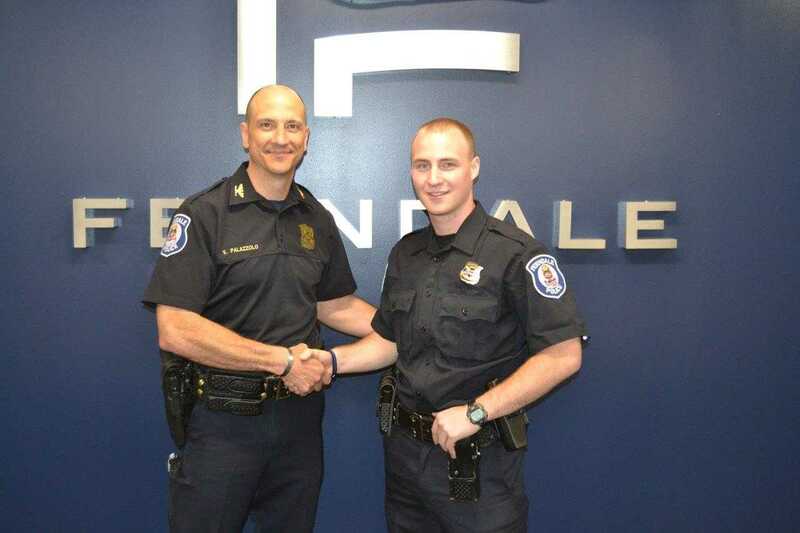 The City of Ferndale Police Department is looking for the best-of-the-best Police Officer—not just anyone, but the right one. Do you believe in community-focused policing, proactive detective and investigative work, and a true team atmosphere? If so, you may be our person. Competitive pay, health benefits, and a robust retirement package are just a few of the benefits of working for our great city. For more information, check out the full job description.